I've included several North and South American Travel Sites to my website for your viewing pleasure. 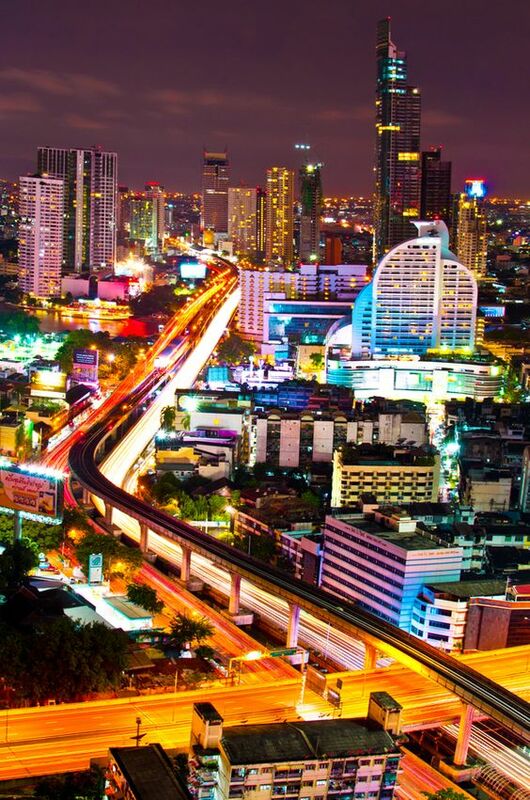 I continually receive link requests from this beautiful part of the world so these special travel sites are from people like myself who share a love of travel and who'd love to tell you some of their often fascinating stories. I've chosen these particular sites because they are all travel related sites written by real people for real people and because I would like to keep my site real too, you will not find any commercial sites here. 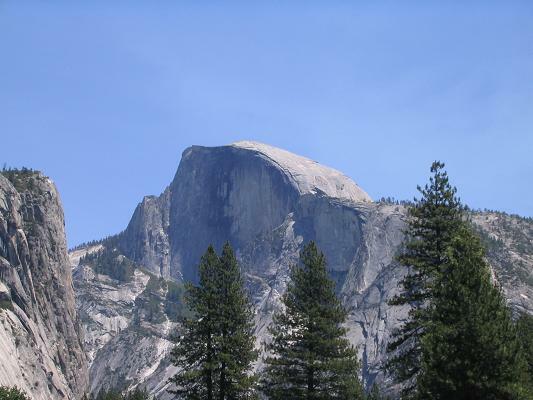 I'll also be adding other interesting American travel sites as and when I find them. If you have any amazing adventure travel stories from this part of the world that you'd love to share with me, then you'll most certainly have a deserving spot right here. 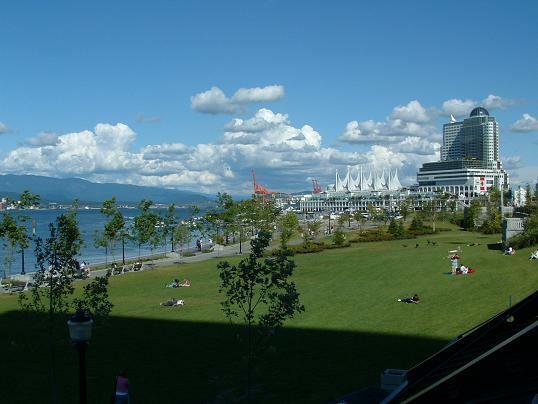 Vancouver, British Columbia Canada Eye on Vancouver has everything you ever need to know about this vibrant growing city. It was also host to the Olympic games in 2010. New England Vacations Guide Everything to easily plan your New England vacations. Free vacation guides to download, where to stay deals, best places to visit in all six states. 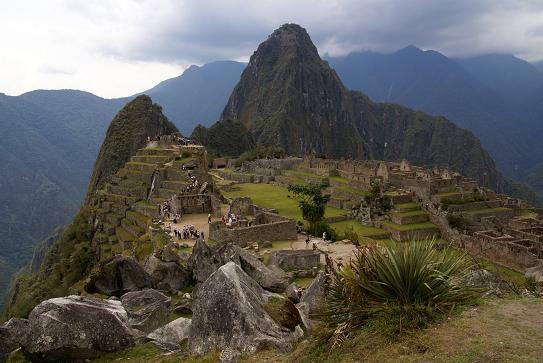 South America is a continent I have yet to visit and more specifically, I'd love to go to Peru and see the ancient ruins of Machu Picchu high up in the Andes mountains. One other interesting site off the beaten track that I have always dreamt about is Easter Island situated in the southeastern Pacific Ocean. The Island was discovered in 1722 on Easter Sunday by the Dutch explorer Jacob Roggeveen. 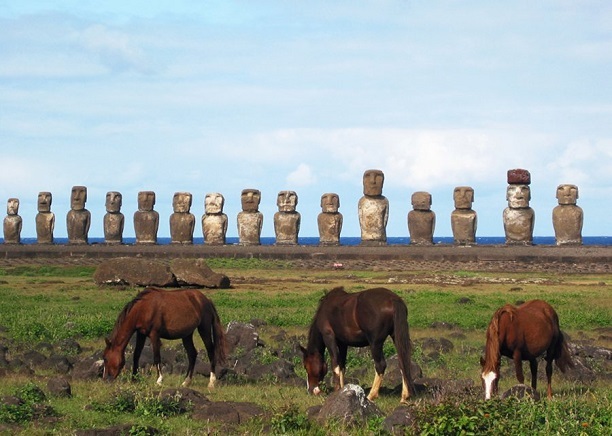 This Island is inhabited by the Rapa-Nui people and more importantly, it is here where you will find the famous statues called Moai. Inca Peru Culture - Discover Peru Discover Peru and its rich history, ancient Inca Civilization, Machu Picchu, Andes Mountains and travel information. Inside Peru - If you've never been to Peru, well you've just got to see it, to believe it! Machu Picchu, Lake Titicaca, and the Amazon Jungle...plus hundreds of lesser-known but completely awesome sights. We know Peru and you can too! Peru just has to be one of the greatest South American Travel destinations. 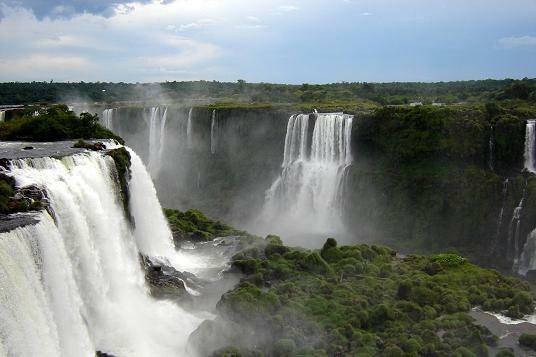 A must-see if you're visiting this part of South America is the waterfalls of the Iguazu River. The falls are situated on the border between the Brazilian state of Paraná and the Argentine province of Misiones. These spectacular falls divide the river into the upper and lower Iguazu. Apparently, there are several mysterious theories as to the nature of how these falls originally materialised. Some say that a savagely fierce snake lived in the river and in order to calm its ferocity, aborigines would sacrifice a woman every year as an offering. At some point in the legend, a brave aborigine kidnapped a woman about to receive her last rites and saved her by escaping through the river. The angered snake then curved its body and divided the river forming cataracts thus separating the woman and the braveheart. What happened next is anyone's guess. Another legend says that a god planned to marry a beautiful aborigine named Naipí, who fled with her mortal lover Tarobá in a canoe. In a rage, the god sliced the river creating the waterfalls, condemning the lovers to an eternal fall. I'm sure that when I say Rio de Janeiro in Brazil is a South American travel destination many of us have only seen in dreams. I am equally sure that we would very much like these dreams to become a reality. 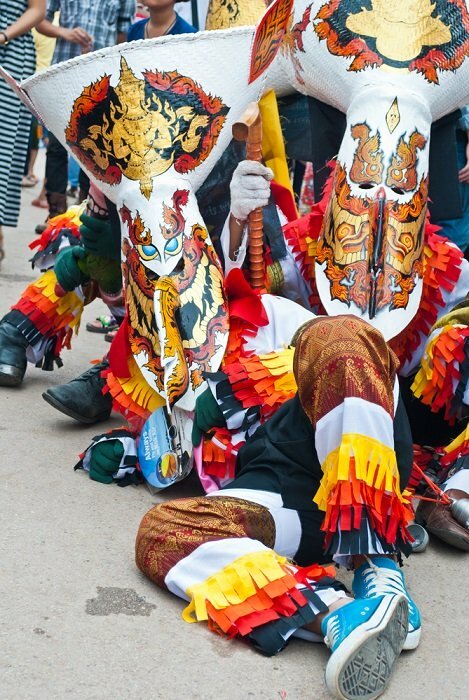 Of course, my main dream event would be to attend the 4-day Rio Carnival celebration held in February every year when Cariocas are at their best. Cariocas is a Portuguese word meaning native or inhabitant of Rio de Janeiro. These festivities attract thousands of people from all corners of the world. I haven't been here yet. Did you know that the first records of Carnival festivities in Rio de Janeiro date back to 1723? I'm sure there are much more wonderful attractions here in Brazil. 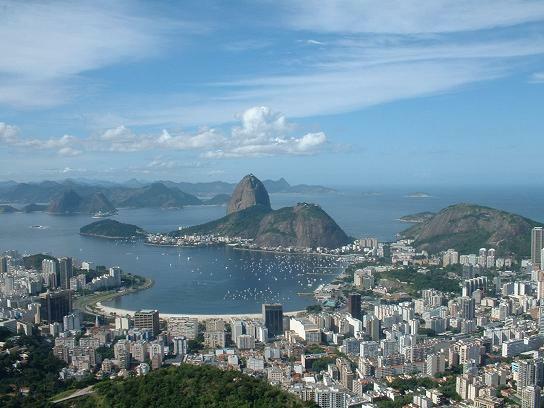 Rio de Janeiro Travel Information We provide travel information and advice for the best beaches, accommodations, restaurants, sightseeing, and entertainment available in Rio de Janeiro today. We also share "Insider's Information" about the Ipanema and Copacabana Beach neighbourhoods. Unique South American Travel Experience﻿ A Marvellous Adventure Travel Site focusing on South America. 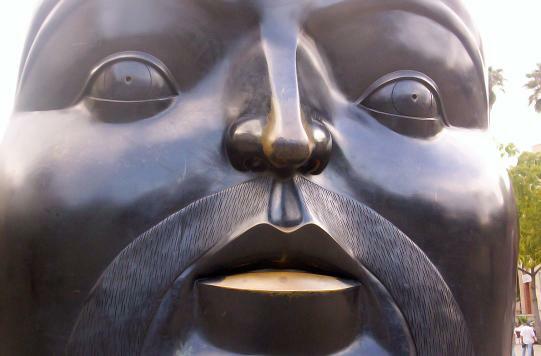 Did you know that Fernando Botero is Colombia's most famous artist born in April 1932 in Medellin and it is here where you will find the Botero Museum? His works include mostly still-life and landscapes but he also produces some very amazing statuettes.